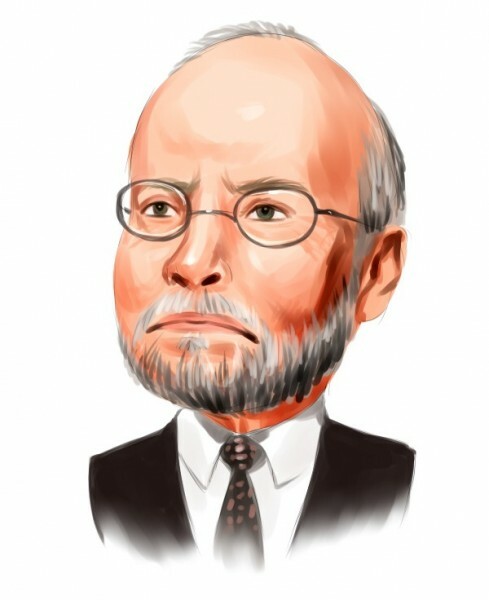 Paul Singer‘s fund Elliott Associates intends to acquire Riverbed Technology, Inc. (NASDAQ:RVBD), a newly amended filing with the Securities and Exchange Commission shows. The fund offered to buy all of the outstanding common stock of Riverbed at a price of $19.0 per share. Amid the proposal, share price of Riverbed Technology, Inc. (NASDAQ:RVBD) gained over 11%. Elliott Associates, together with Elliott International Limited hold in aggregate 10.5% of the company’s stock, which makes them in aggregate one of the largest shareholders of Riverbed Technology, Inc. (NASDAQ:RVBD). The fund offered to acquire Riverbed Technology after taking into account its diligence in its products, markets, as well as the fund’s experience in the networking industry, Elliott said in the letter addressed to the company’s board. “We are aware that numerous parties have expressed acquisition interest in Riverbed, and this structure guarantees that the Company will secure a healthy premium for its stockholders while holding open the opportunity to obtain an even higher premium. Our draft merger agreement contains no financing condition, and we have endeavored to make this a document that is both customary for transactions of this type and fair to both sides in order to facilitate a quick negotiation. We are eager to move ahead expeditiously,” Elliott also said. Elliott Associates initiated a stake in the company in September 2013, acquiring around 6.48 million shares of the company. Later the fund increased its stake in the company to 10.4%. In December, Elliott submitted a proposal to Riverbed Technology, Inc. (NASDAQ:RVBD) regarding the increase of the shareholder value of the company. Riverbed Technology, Inc. (NASDAQ:RVBD) has adopted a stockholder rights plan, known also as the “Poison Pill”, which usually represents a measure to prevent the company from a hostile takeover. The board adopted the plan in order to ensure a fair and equal treatment of all stakeholders of the company. Another hedge fund that holds a significant position in Riverbed Technology is William B. Gray‘s Orbis Investment Management. In its latest 13F, the fund disclosed a $173.37 million stake, which amasses over 11.88 million shares.